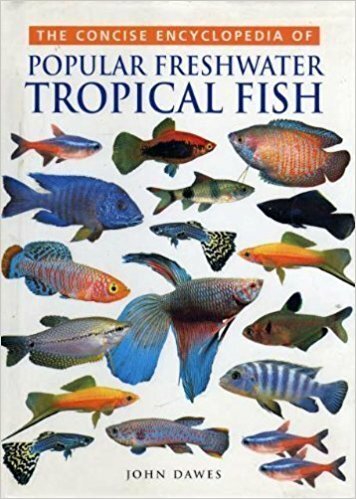 I got this book a few weeks ago now to research some fish, it has been one of the first books i bought on tropical fish since i started the hobby, it has come in very handy when i want to look at fish and has been very easy to understand. 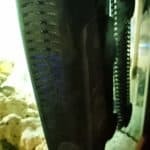 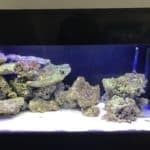 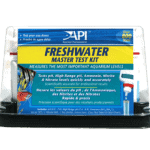 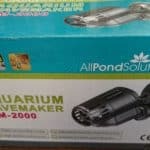 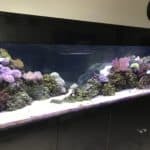 It has information at the beginning on tanks, heating, lighting, aeration, filtration, accessories, decorations, water chemistry, how to set up an aquarium, which fish to choose, food, maintenance, fish health, how to breed fish and plants. 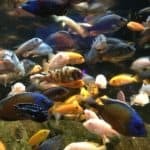 I found this very useful and recommend it for a beginner to read up on information. 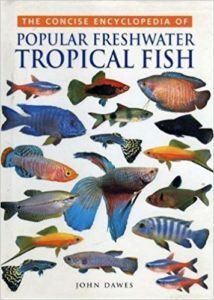 It has plenty of images alongside text and is easy to understand, the English used can become tricky if no research is done on specific terms used in the fish hobby but other than that it is a very good book to read and learn about common and some uncommon freshwater fish. 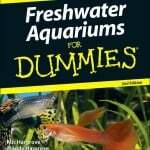 I highly recommend this book for beginners and advanced fish keepers to have a look at and maybe learn a lot from this to help with their hobby. 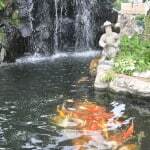 This entry was posted in Reviews Books.